"I'm telling you, it wasn't an easy decision in the sense that after so many years, 23 seasons of doing this, it was kind of hard to put the last nail in that coffin," Ginobili told ESPN.com's Michael C. Wright. "It was an intense situation that was a little bit sensitive. So I wanted to wait a couple weeks before facing you and responding to your questions." "I took last season mentally as my last season. So every place I went, every situation, I kind of knew it was going to be the last one. But I left the door open, just in case. Slowly, the door started to close more. I couldn't see my body going through that kind of grind again. I felt that I had a good season, that I left everything I had in that previous season both physically and mentally." 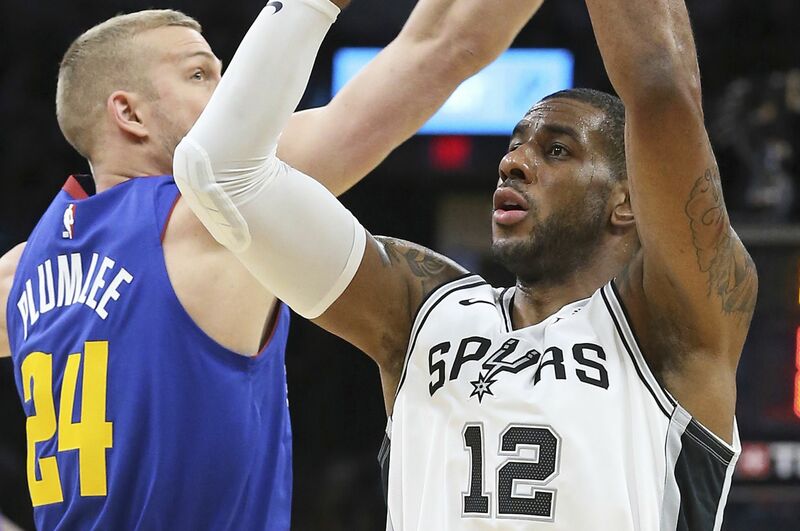 The 41-year-old knew it was over when he came back to the Spurs' facilities during the summer to do some work and saw some of his teammates getting ready for next season. "And I was so far from that," he told reporters. "That's when I said, 'For sure, this is it.'" Ginobili announced his retirement on Twitter, calling his 23-year EuroLeague and NBA career a "fabulous journey" that exceeded his "wildest dreams." A key piece of the Spurs' dynasty, Ginobili won four NBA titles and was named an All-Star twice in 16 seasons from 2002-18.